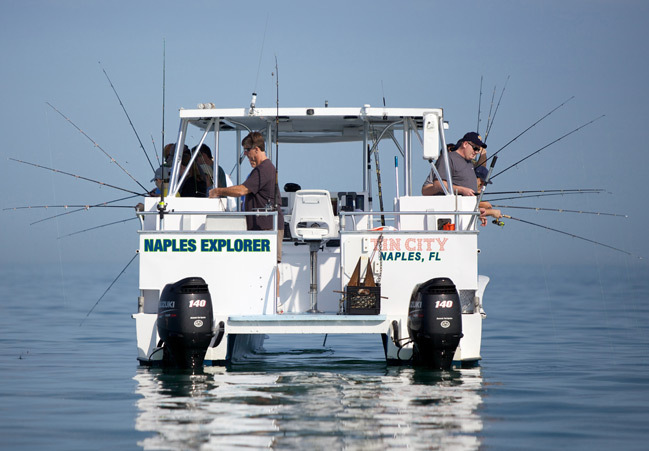 Fish for Redfish, Snook, Sea Trout and others aboard the M/V Naples Explorer. 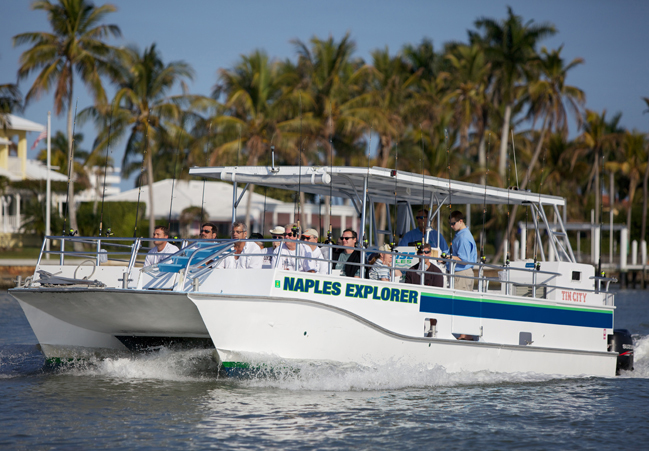 This comfortable 17-passenger craft is the perfect family fun fishing adventure with light tackle. 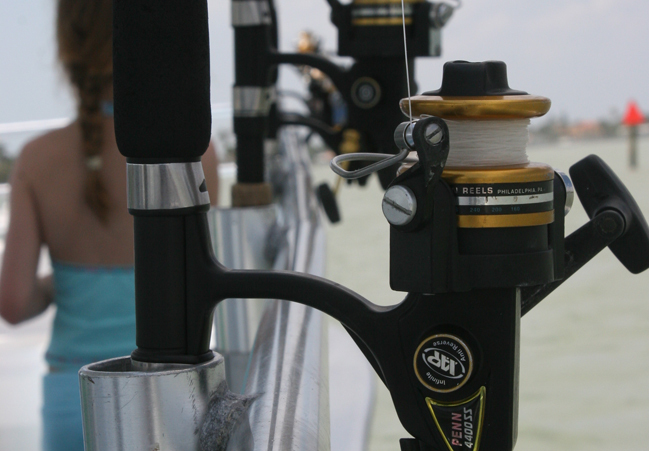 Half, 3/4, full & evening charters available daily. 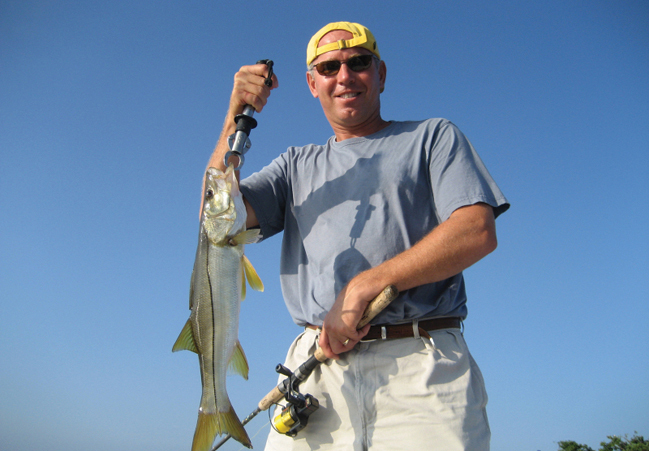 Specialty family fishing and shelling trips also available!